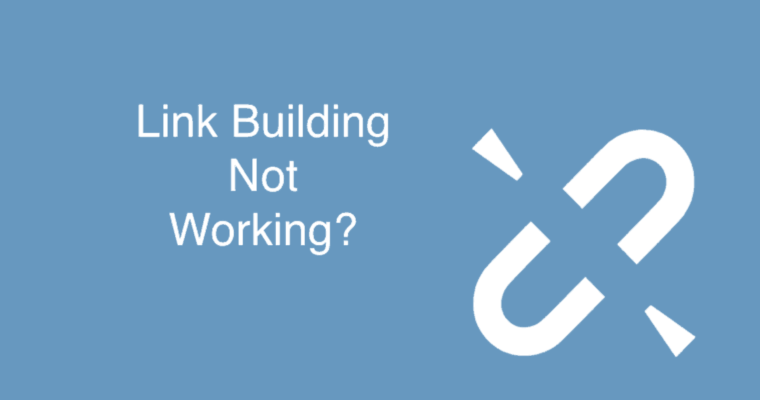 Many marketers and SEO professionals come to me, lamenting that their link building just simply isn’t working. What we commonly see in existing link building campaigns is that it’s not that broken link building doesn’t work to generate links, but there are many scenarios where the earned links are not providing enough authority. In other situations, link building efforts fall flat with an extremely low conversion rate. While link building isn’t the only method you need to grow your online presence and website traffic, there are some ways you can improve your link building efforts to make it more fruitful. 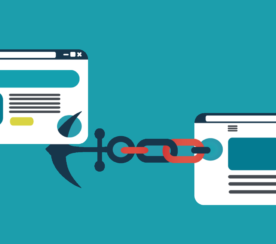 Getting links on archived or outdated pages usually doesn’t provide a boost in link authority. It’s because, most likely, Google doesn’t crawl those pages frequently, as they are deep from the crawler entrance pages. Instead, a good rule-of-thumb is to find links on blogs/sites that are “fresh,” meaning less than three years old. Be sure to look at the date they are published in Google search results (or whatever tool you are using) before reaching out for a link. If you like a page as a potential link partner, but aren’t sure of the last publish date, you can also look at Google’s cache to see when the last version of the page was cached (as close to a crawl estimate as possible). This can be done by going into Google and clicking on the arrow next to the URL or by using the Google Cache Checker tool. In this example, even though the post was published in 2014, Google just visited it this month. So it still might be a good source for a link, since Google is still caching it. If the page-level link metrics are low or non-existent, they aren’t usually good candidates for a link building campaign. However, it’s important to look at all metrics in a campaign. 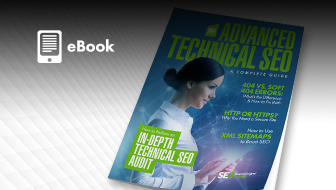 Don’t just look at PA (page authority) alone. Consider Trust Flow, Citation Flow, and URL Rating, because not all tools are created equal. Well-known tools like Moz, Majestic, and Ahrefs all have different databases. One database may index links that the other has not. Search engines assign different “weight” to links based on several different factors, but evaluating as many metrics as possible gives us a full picture of a link’s value. It’s also to keep in mind that these metrics are always changing. Years ago SEO pros used to depend on public PageRank scores. But Google removed access to toolbar PageRank in 2016, leaving us to depend on other metrics and a renewed focus on content. For these reasons, it’s important not to “live or die” on a single metric alone. Common sense and experience may often override parts of the data. 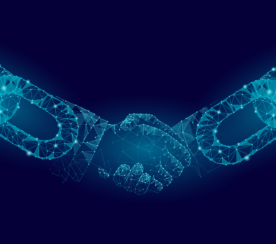 Oftentimes, a website may be a great opportunity to partner with as part of your link building campaign, even if the data says it isn’t a well-linked site. But if your target audiences are known users of the site, consider it in your next campaign. 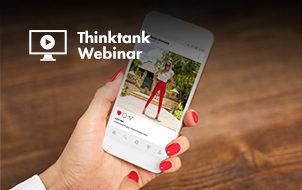 Oftentimes, a site looks like a great place for users to learn more about your products, but their typical content may be completely different than that of your site’s. For this reason, even if you get a link, you likely won’t be getting the ranking, traffic, or leads that you were hoping for. Occasionally this will happen when a website’s blog has a one-off post about a product or service related to your own, but the majority of their content doesn’t cover these topics. Oftentimes, this one-off blog post may take off and get a lot of links and traffic, but it’s of no value to your campaign if that’s not what most users of a site are looking for. Even if the one post is related to what you have to offer, that won’t offer long-term value. Meaning, one link on one page versus building a relationship with the site to have them hopefully link to more of your content on multiple pages isn’t usually worth it. Spend more time on related sites that can link to multiple pieces of content from your company or client. In order to avoid wasting your time on links that aren’t relevant to what you’re offering, use your favorite SEO tool to identify what keywords the page/site is relevant to, to make sure it’s similar to your own. You can also see what keywords they rank for. Try to choose sites that match keywords that are tied to what you’re targeting in your campaign. In a dream world, all earned external links would go exactly to the page you want them to, and that page would make users convert or become loyal followers of your brand. But it’s never that easy. 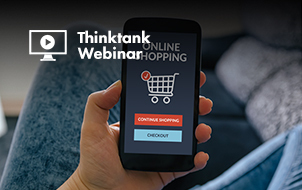 It unlikely that you’ll get a link to an exact product page or a product category page on an e-commerce site. However, consider creating a valuable piece of content that’s related to the page you want to rank and link back to that page as well. For example, if you offer “Star Wars” apparel, consider creating a fun and informative infographic in a blog post about the “Star Wars” canon. In the post, link to the available related products you have. If the infographic was about Boba Fett, linking to your collection of Boba Fett T-shirts can both help the product pages get some value from the popular infographic page while also getting more traffic to the products (which hopefully result in more sales). In another example, Copypress did a (very meta) infographic about the history of infographics, since infographic design is a service they offer. Try to get links to the pages that are going to drive the most conversions or sales for your company. If that isn’t possible, creating great related content about your products and services can make it easier for other sites to say yes to linking to your content. Getting links to the right pages are important, but you may have trouble getting any responses at all to your link outreach efforts. If you are writing mass generic emails or emailing several people at once through a mailing list or BCC email approach, you likely are going to get little to no responses. Reaching out in bulk just irritates people. 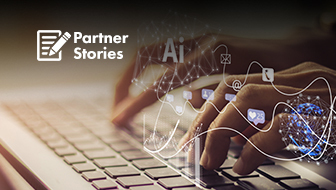 Outreach should be a one-to-one communication, focused on building relationships with people who will hopefully look forward to sharing your content. A generic email will decrease your response rate and waste valuable employee time and resources. You can learn more about proper email outreach in How a Link Outreach Campaign Boosts the Value of Your Content. 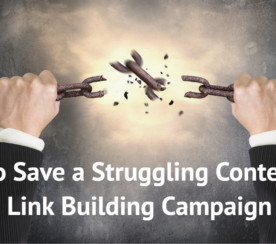 One of the most common problems with getting little to no response to email outreach in link building is due to the fact that your content isn’t valuable enough to garner interest. Just having a piece of content that is relevant to another website’s blog post isn’t enough to deserve a link. Content should be able to stand on its own as an engaging, useful piece of work, not just something about a specific topic. Are different parts better for solo travelers over others? What are some ways solo travelers can save money? Providing an exhaustive resource on everything a topic involves. Writing a thorough, niche post on a specific angle. 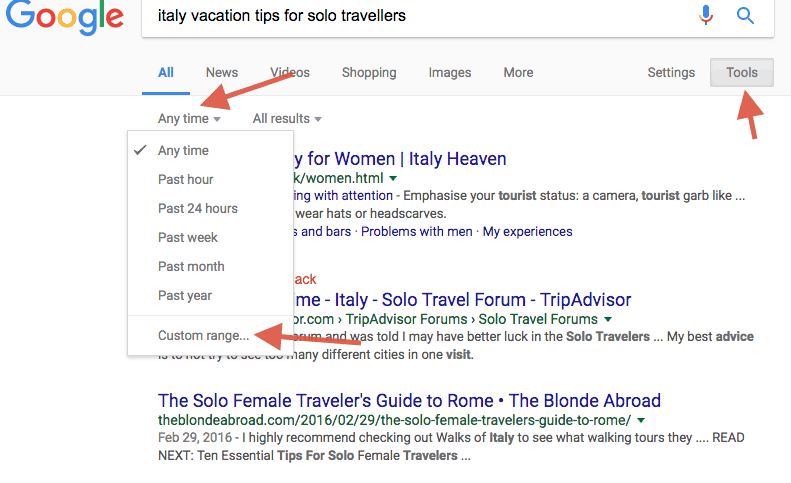 For example, maybe my website doesn’t have the most comprehensive guide to traveling solo to Italy, but it does have the most detailed guide on how to save money during a solo trip to Italy. Deciding which route to go depends on several different factors, including your available resources, time, knowledge, competition, and user interest. Another common problem link builders may not realize at first is an existing relationship or conflict of interest. If the site is actually a competitor or they work with a competitor, they likely aren’t going to be linking to your content. Before asking for a link, make sure the company isn’t a direct competitor to you or they aren’t working with direct competitors. Look at their outbound links for competitor URLs and see if that relationship would lead to a no to your link request. If it might, you may get better results reaching out to other sites instead. Your approach to getting links. The potential relationships to your brand . You may find that making a few changes in strategy or content output can have a big impact on getting more links to your site. Featured Image: Created by Kevin Rowe, October 2017. Screenshots by Kevin Rowe. Taken October 2017.